On 23/04/2019 Diccan lists 1474 events, ranging from 0 to 2019. 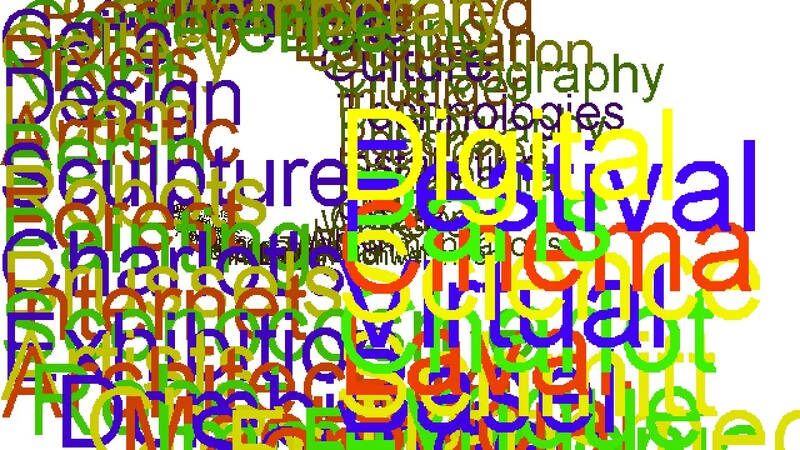 The ten main domains covered are (with the number of events for each) : Art (292 events), Multimedia (139), Video (119), Painting (109), Event (95), Cinema (91), Interaction (85), Music (84), Writing (73), Sculpture (68). The ten main locations visited are : Paris (362 events), The World (61), Lyon (29), France (25), Marseille (19), London (16), Laval (15), Toulouse (15), USA (11), Karlsruhe (11).